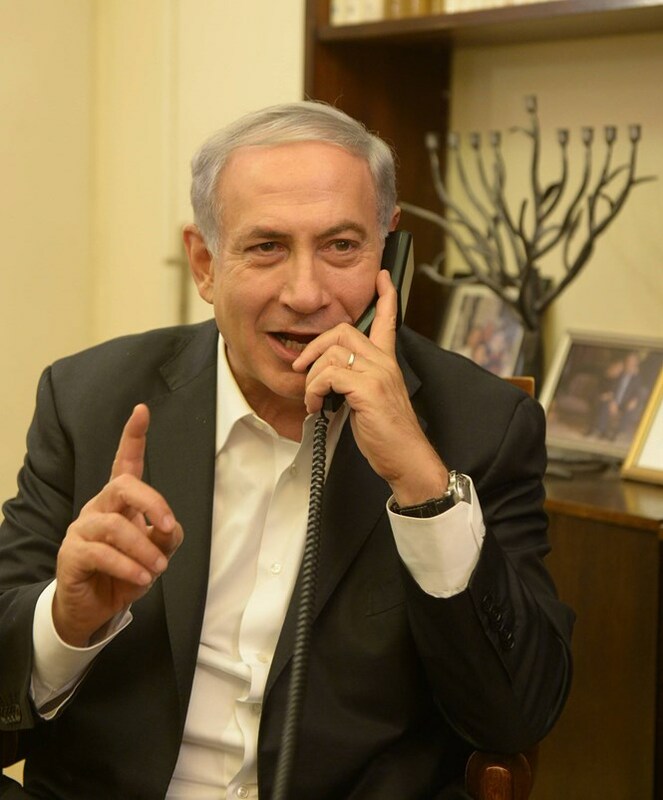 "You did it big time", Prime Minister Netanyahu tells Maccabi Tel Aviv coach after victory. Israeli politicians had plenty of good things to say on Sunday night to the Maccabi Tel Aviv basketball team, after they defeated Real Madrid to take the Euroleague championship. "A big smile spread across my face and across the faces of all the people of Israel. It was a fantastic game with lots of team spirit and a spirit of victory. The citizens of Israel are all proud of you,” Netanyahu told Blatt. "So congratulations to Maccabi and to all the wonderful Israelis who pushed it towards that huge achievement and I wish that all aspects in our country will be run the same way,” he added. Finance Minister Yair Lapid tweeted after the victory, “The world is yellow!!!!! !”, a reference to Maccabi’s yellow jerseys. Deputy Religious Services Minister Rabbi Eli Ben-Dahan also congratulated the team and said Maccabi’s victory came because of its spirit. "The spiritual defeated the material, Maccabi Tel Aviv are the champions. It was because of its faith and spirit that Maccabi defeated two teams whose budgets are three times larger than Maccabi’s,” he said. 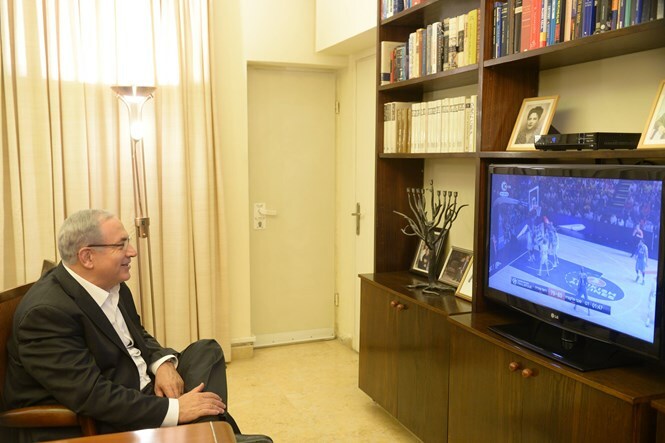 Prime Minister Binyamin Netanyahu watches Maccabi Tel Aviv in action and phones to congratulate coach David Blatt. Photos: GPO.